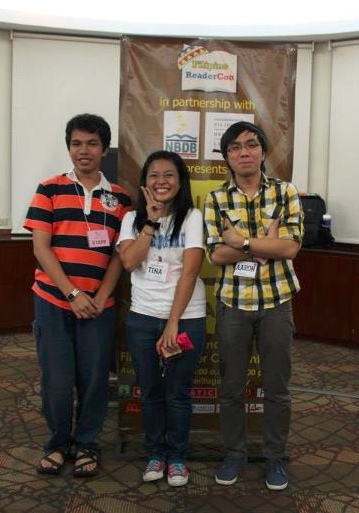 This day last year was the 2nd Filipino ReaderCon at the Filipinas Heritage Library. It was a fun, fun, fun bookish event, but one of the most memorable things I did as part of the organizers of the event was be a part of the first Filipino Readers’ Choice Awards. It was such a fun experience working behind the scenes in the awards, setting up voting forms, writing posts and cheering silently for the books that I hope would win. It also helped that I was working with two great girls (who know so much more than I do about books! :D). Preparations for the 3rd Filipino ReaderCon are all under way, and that means we’re also starting to work on the 2nd Filipino Readers’ Choice Awards. In fact, nominations have been open since August 9! Have you nominated your favorite book yet? What books can you nominate? 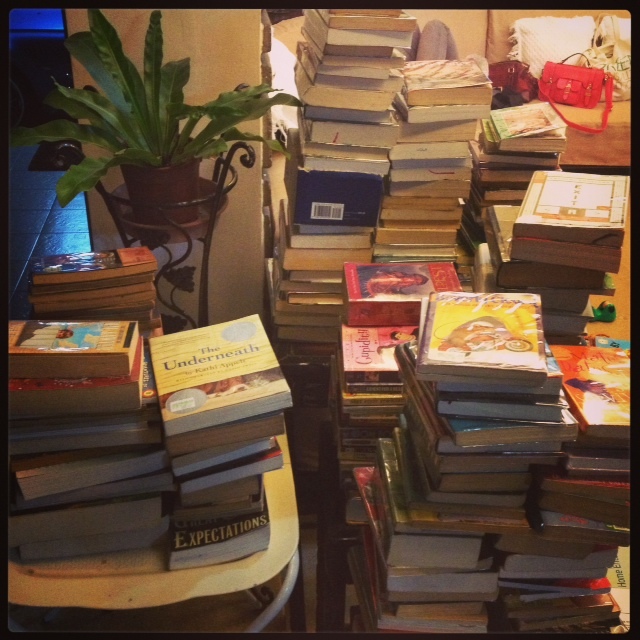 Any book (print or electronic) published in the Philippines from January to December 2012. Yes, even self-published books count! What are the categories? Children’s picture book, Chick lit, Novel in English, Novel in Filipino, Comics / Graphic novels, Short story anthology, Essay anthology, Poetry. Have you read any of these books, too? Nominating a book is as easy as filling out this form, and you can nominate more than one book! Don’t worry about nominating books that you think your friends have nominated too — we like reading your reasons for nominating. :) And yes, do tell your friends, your co-workers, and everyone you know about this. :D Nominations are open until August 23 — but don’t wait until the last day to nominate! I had a draft of this post from last night early this morning, before my shift ended, but I decided to chuck it all because that was my end-of-night-shift self talking and that self is usually more talkative than my usual self (imagine that). Let’s start over. I wasn’t supposed to moderate a discussion for this year, but being one of the head moderators/administrators, I was ready to pick a vacant month to moderate in case no one steps up. It came a little early, after a friend made a deal with me and told me she’ll handle our other activity if someone else moderates for this month. It just so happened that the previous days, I was chatting with another friend about several activities that we can do for the group, and I realized that maybe if I moderate again, I will be able to make those activities happen. 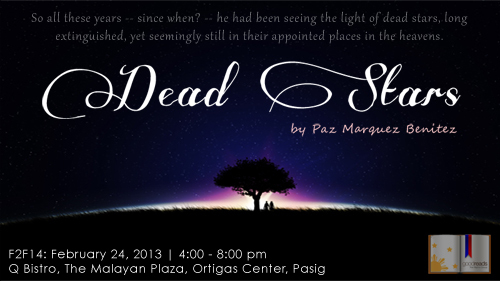 The “book” that won was actually a short story, Dead Stars by Paz Marquez-Benitez. My original book of choice was Fourteen Love Stories but I could’t find a copy of it anywhere. So I decided to just stick with that story, and it won, mostly because of familiarity as this was one of the stories discussed in Literature class for most of us. 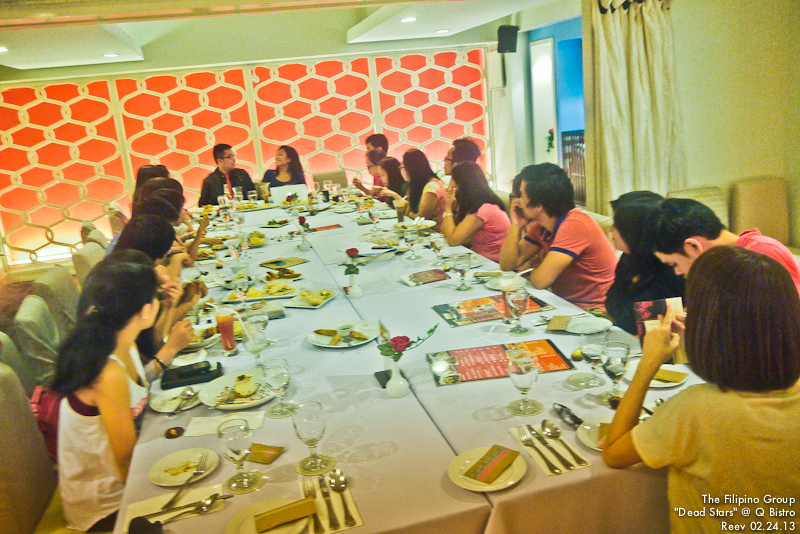 We had the face to face discussion last Sunday. I honestly felt more prepared for this discussion than my first one, probably because I have been preparing for this for so long. Heh. Plus the fact that I had several sick days in February, and I ended up having a lot of time on my hands despite my busy schedule. I had several activities planned, and while I was very excited, I was also kind of wary. Will it fly? Will people like it? Or will they think it’s too corny/cheesy? Am I just doing everything for my own fulfillment? 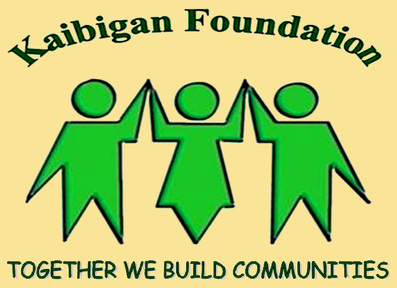 Like I mentioned in one of my previous posts, one of the many reasons why I haven’t been blogging lately is because I’ve been busy using my creative juices over at the Filipino ReaderCon website. This year, I decided to step up and have a bigger role in the conference just because it’s about something I feel passionate about. I became the head of the Online Promotions team, which wasn’t really different from what I did last year, save for a few more responsibilities. So most of my responsibilities happened before the event: managing the website, helping out with the Filipino Readers’ Choice Awards, twitter, Facebook. It wasn’t that stressful, but it did zap me of some writing juices hence the silence in this blog. And that other blog. So the morning sessions went by smoothly and Internet was running perfectly and tweets were coming in with the hashtag #filreadercon. I was tweeting, too, from my phone, and it was quite a tiring thing, but it gave me some time to listen to the panels. I just love the energy of the people, both online and offline.